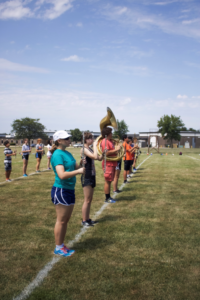 Help the band…Win a Grand !! 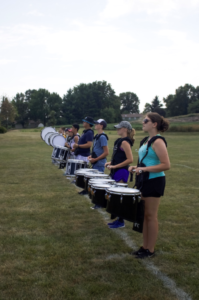 Join the Macomb Bomber Band as they start the 2018 marching season. 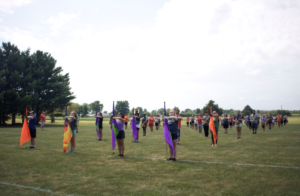 Band camp began in early August, adding many new faces with incoming freshman. Through the dedication of the staff and students, continual progress is being made on “Other Worlds”, their field show for this season. 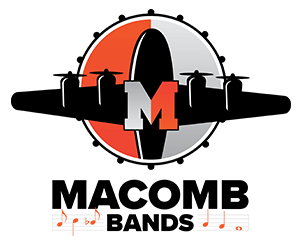 You can see them perform at all MHS home football games this season, starting Friday, August 31. 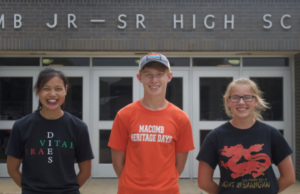 They will also perform at the following marching band competitions: Morton (September 15), Limestone (October 6), Illinois State University and Western Illinois University (both October 20). 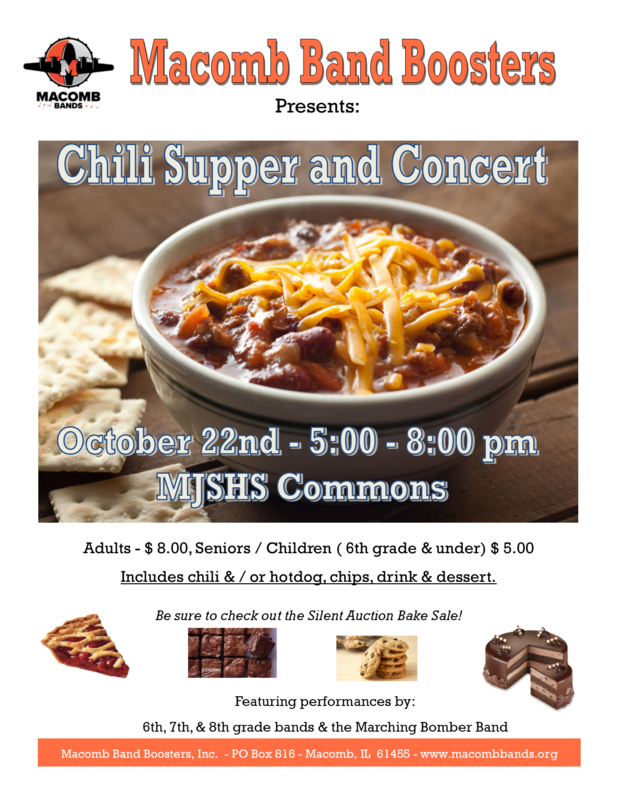 The band wraps up the marching season with a performance at the conclusion of the Macomb Bands Chili Supper on October 22. 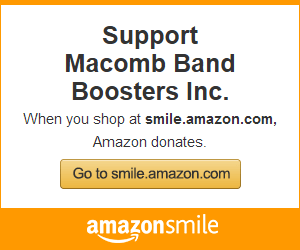 For performance photos and competition results, check out the Macomb Band Boosters webpage www.macombbands.org or follow us on Facebook at Macomb Band Boosters, Inc. GO BAND !! 2017 Grand Band Sweepstakes Winner Announced! 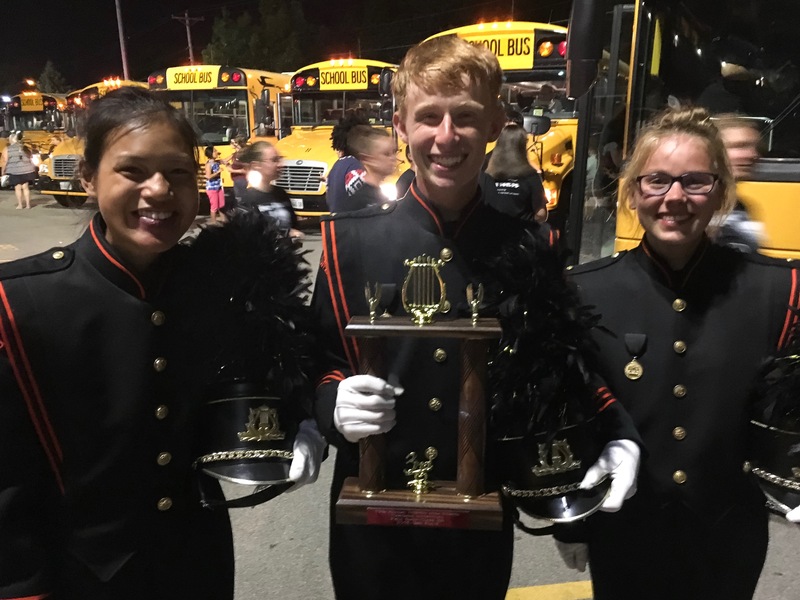 The Band Sweepstakes Winners Announced !! 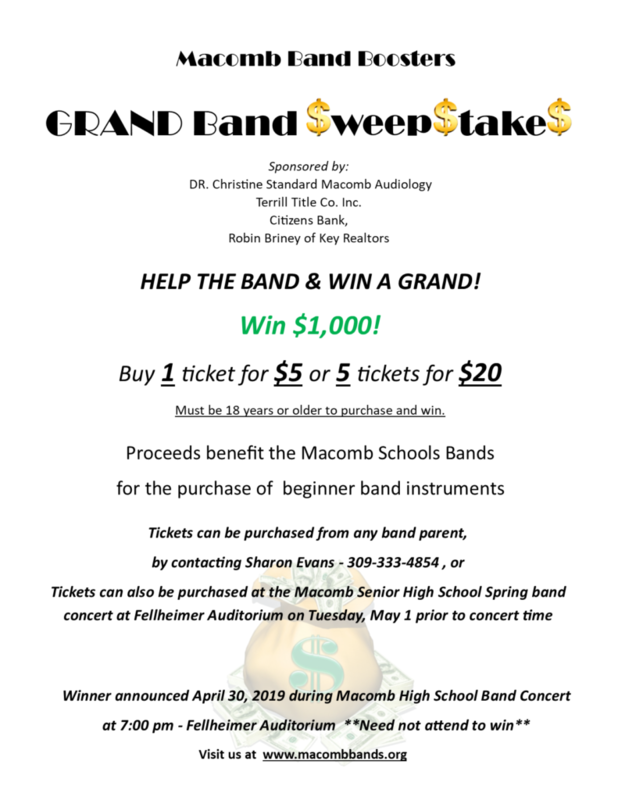 The Macomb Band Boosters announced the winner of their Grand Band Sweepstakes May 1st at Fellheimer Auditorium, Macomb Jr.-Sr. High School. Collin and Courtenay Ring, of Macomb was the winner of the $1000 cash prize. 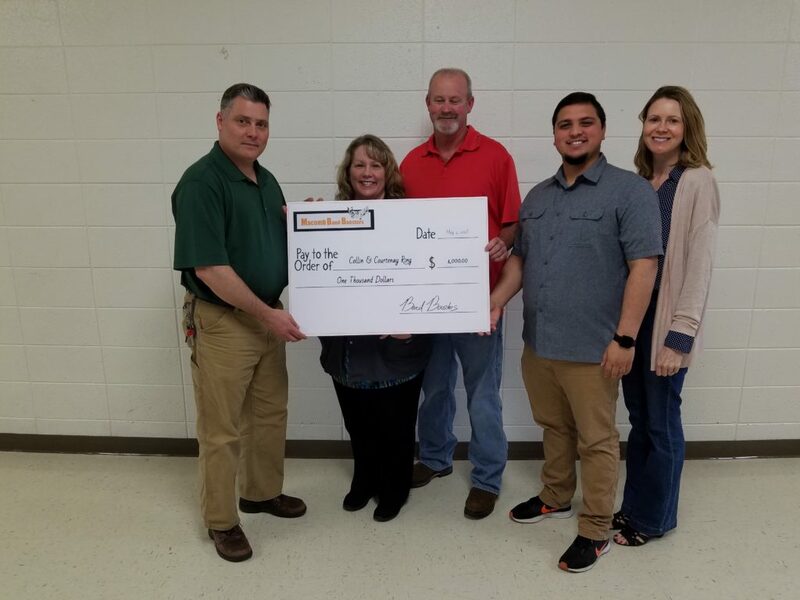 The Ring’s generously donated the entire prize back to the band boosters to help support the purchase of student oboes, the purpose of this year’s fund raiser. 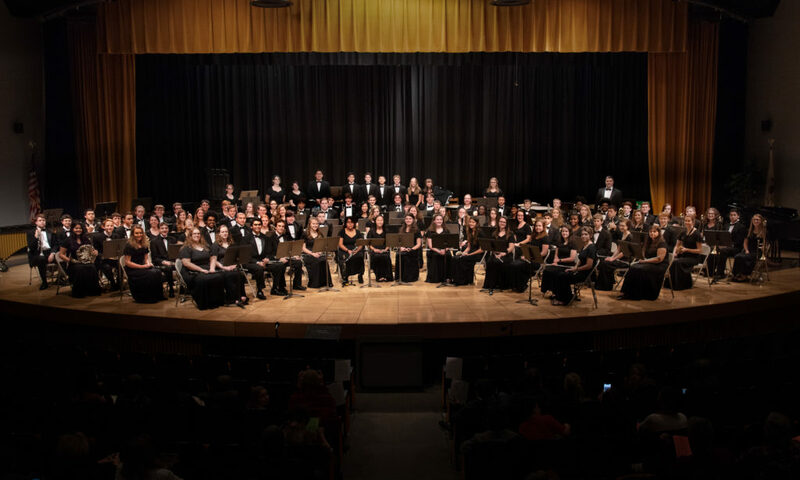 The band boosters would like to thank the Ring’s for their generosity, Citizen’s Bank, Terrill title, Dr. Christine Standard of Macomb Audiology, and Robin Briney/Key Relators for being our sponsors, and to all those who purchased chances for helping us achieve our goal.